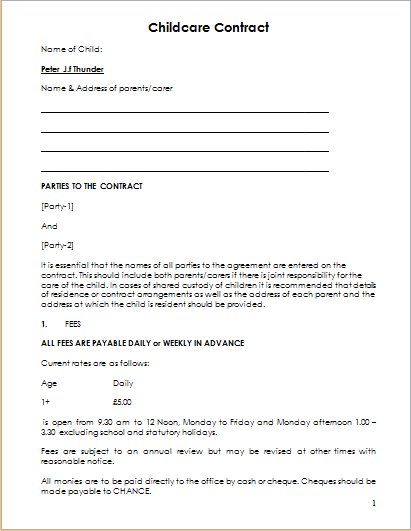 A basic agreement letter helps both the parties to settle any dispute that arises in future. Besides this, such a contract also highlights the expectations of the petitioner and how these are to be met or what will be the outcomes of the work. Before finalizing a contract one must devise a rough draft, a draft must be very descriptive comprising of all the aspects of the details affecting the particular contract. The estimated cost for the project along with the time required for the work and amount of work must be clearly mentioned in detail. Once the draft is finalized by one side organize a meeting or share the contract via call. 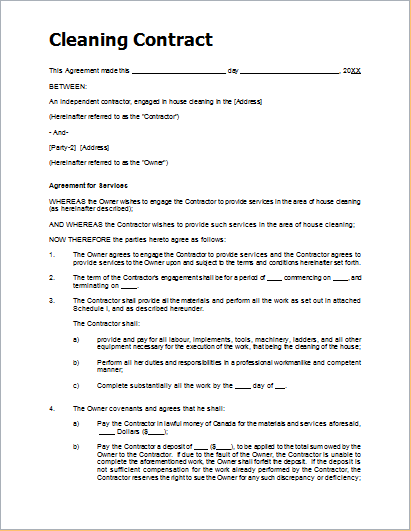 If there are any disputes in the contract then these must be sorted out prior to the starting date of the contract and formally signing the contract paper. 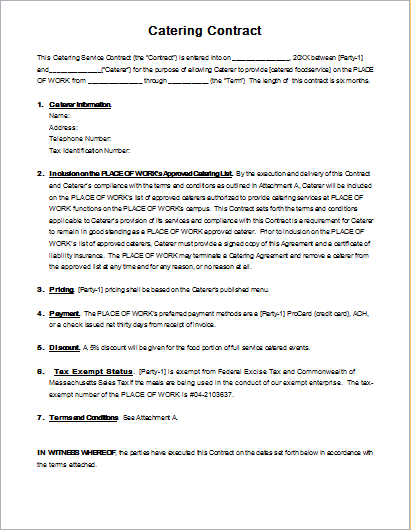 Once the draft of the contract is formalized and all the bullet points are agreed upon, a formally titled contract paper must be composed involving all the points and mentioning the details where the work is to be performed, how many persons will be needed for the job and how the job is to deal with must be signed. 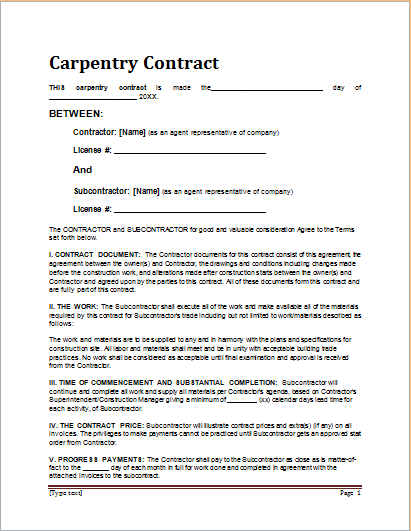 Summarizing all, creating a carpentry contract isn’t a great deal. One must be familiar with the work that is to be done and have an estimate how much duration will be required for the task.